Several weeks ago, when Germany won the World Cup, the New York Times ran a story proclaiming the victory a symbol of "not just the country's dominance of Europe, but its global prominence." 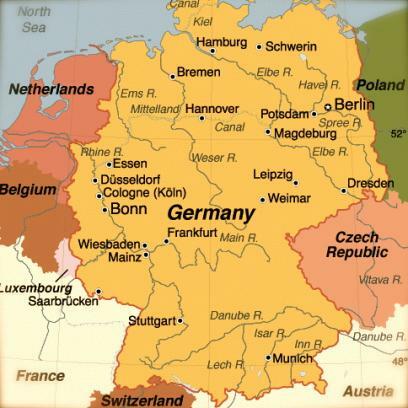 The Times suggested that Germany's win "will usher in an era of further prosperity for Europe's economic powerhouse." It may have been a bit of a stretch to predict a surge in a nation's global economic strength based on a soccer game. After all, the two prior Cup winners were Spain and Italy, and last I checked things are not going so well for those two countries. But there is no question that Germany has seen a remarkable economic turnaround in recent years, recovering from the 2008 recession faster than nearly any other country in the world (our own included).